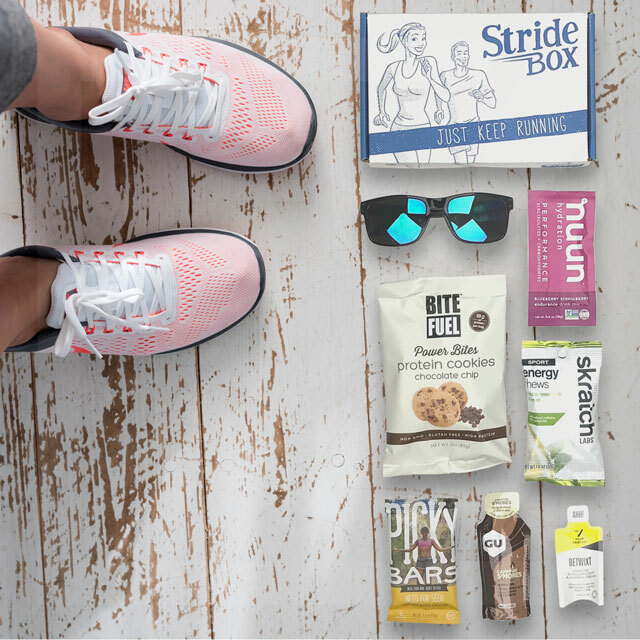 The Best Subscription Box For Runners - Fast, Fit, Fun, For You! With the big game this weekend, we wanted to share some of our favorite athletic gear related to football Sundays. Whether you’re getting your miles in, or shoveling those nachos in, you’ll be the hit of the party with these. For more info on each piece, click on the blue and white price tag icon. Please Note: We like to share fun and exciting things on StrideBox, including fashion inspiration from various events and holidays, this is not a representation of what we include in our StrideBox. by clicking the button below.